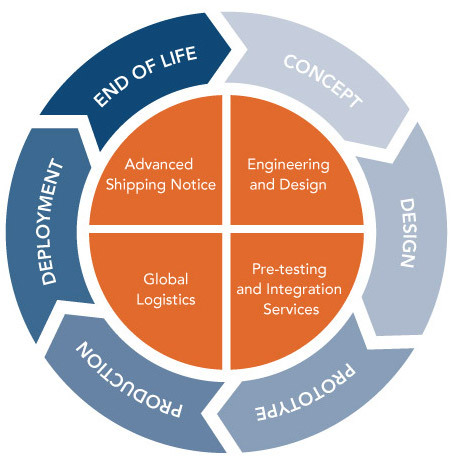 With companies operating globally, the need to increase supply chain visibility, reduce risk, improve velocity and reduce costs requires a company to perform functions such as consultation on packaging and transportation, freight quoting, financial settlement, auditing, tracking, customer service and issue resolution. Kovarus global logistics services has done this for some of the largest Fortune 500 customers. Specifically, the Kovarus Logistics and Integration Center is a multipurpose facility that configures, tests, validates and assimilates solutions prior to shipping. Kovarus, in addition to the U.S., covers Australia, Canada, Europe (Northern & Western), Hong Kong, Japan and Singapore. And, we have in country partners that cover the rest of the world.